We’ve a great range of Cotswold attractions to suit the whole family. 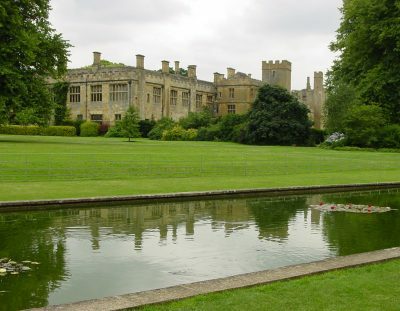 The jewel in Winchcombe’s crown is the 1000-year-old Sudeley Castle and Gardens, once home to the last, and surviving wife of Henry VIII, Queen Katherine Parr. Its wooden adventure playground is great for children and the stunning estate with its duck pond and peaceful parkland, is criss-crossed by public footpaths. Just a few minutes’ drive from the town you’ll find National Trust manor houses and gardens, farm and wildlife parks, steam trains and much more. 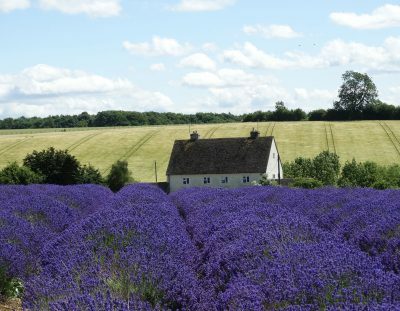 We have over 90 acres of stunning lavender fields soaking up the sunshine to make the purest lavender essential oils. 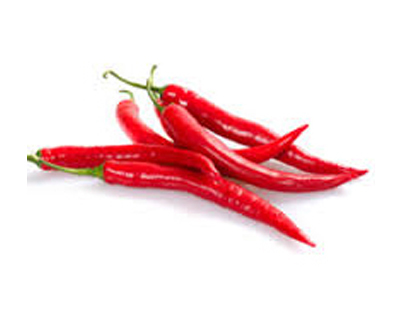 Spice up your visit to the Cotswolds with a visit to this ‘hot’ farm which boasts 30 varieties of chillies. The award winning 14 mile long Gloucestershire Warwickshire Steam Railway offers a full day out in the Cotswolds. 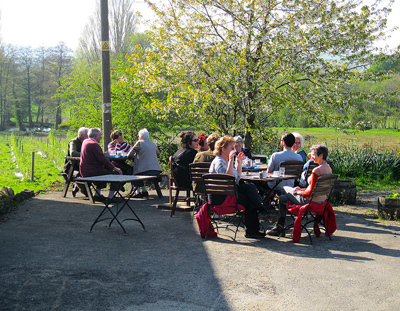 A picturesque fruit farm with farmshop, tea room, fishing, campsite, pick your own, and home-produced apple juice, and cider. 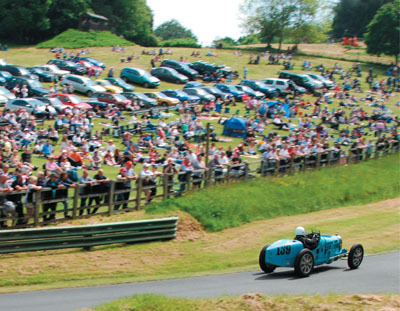 Located only a few miles from Winchcombe, Prescott is one of the world’s most prestigious motor sport venues. 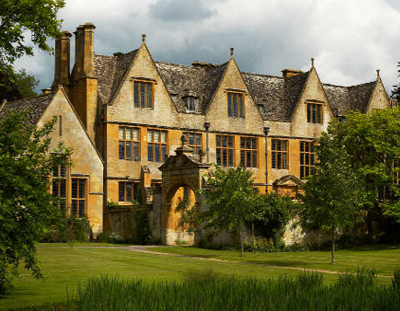 See the tallest gravity-fed fountain in the world at this beautiful Jacobean Manor House. 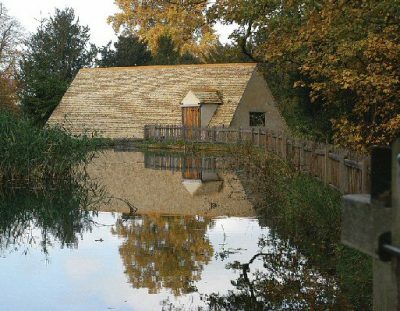 Visit the fully restored working flour mill in the beautiful Cotswold village of Stanway. Explore 1,000 years of history, 10 award-winning gardens, a pheasantry, Adventure Playground, and much more at this charming castle. 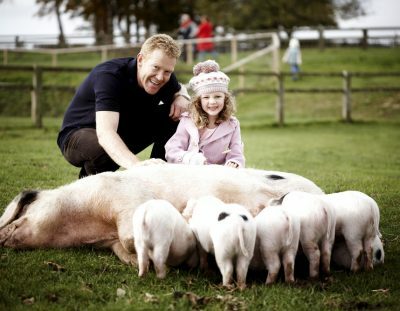 Home of Adam Henson from Countryfile, Cotswold Farm Park was opened in 1971 by Adam’s father Joe to help protect rare breeds of farm animal. 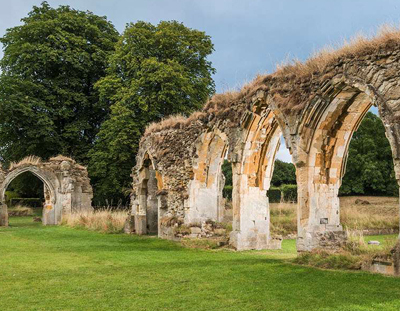 Founded in 1246 by the Earl of Cornwall, Hailes Abbey is set amid delightful Cotswold countryside. The tranquil ruins are the perfect place to relax and enjoy a picnic in a unique historic setting. 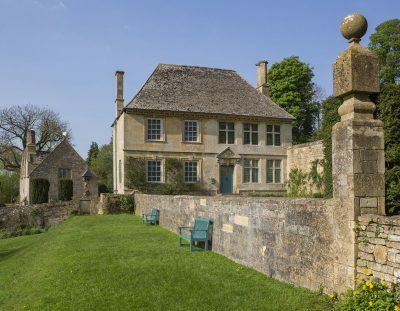 The National Trust’s Snowshill Manor and Garden, nr Winchcombe, is a Cotswold manor house packed with extraordinary treasures collected by Charles Wade.